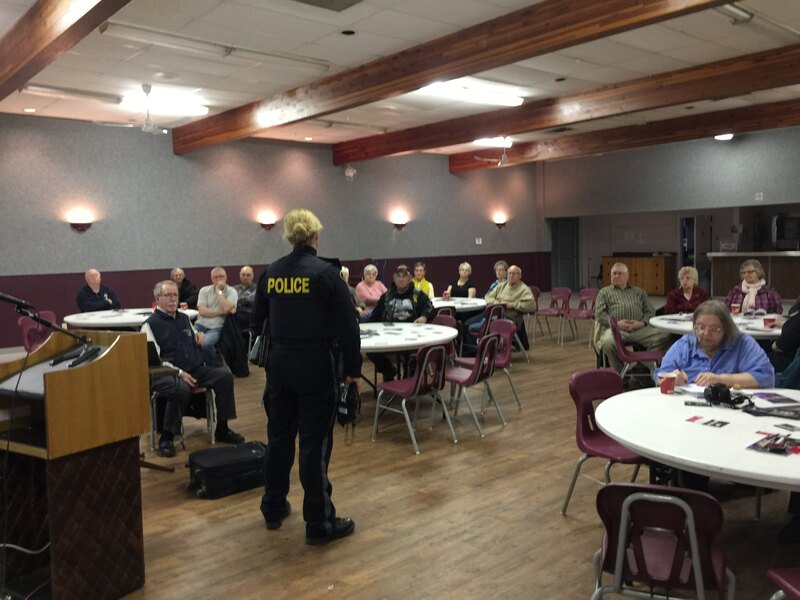 Using family members to defraud seniors is fast becoming a common scam by fraudsters. 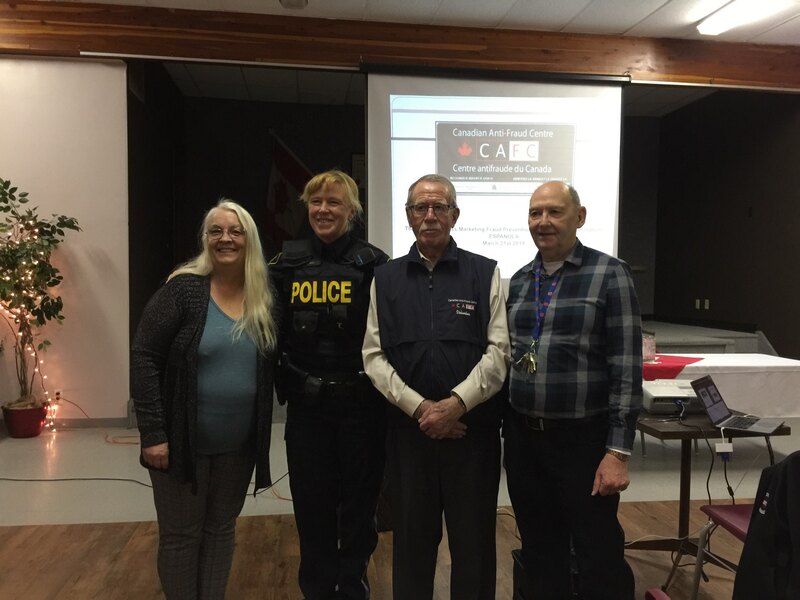 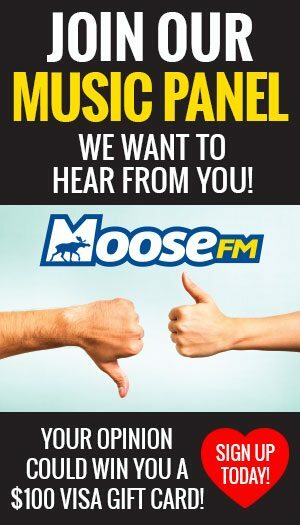 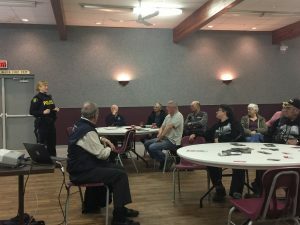 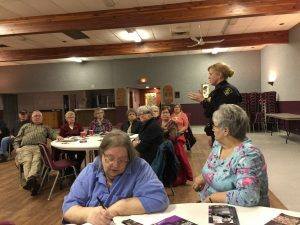 That’s the word shared by Ormand Carnagie from Canadian Anti-Fraud Centre Senior Supports to some 40 people who took in a seminar at the Espanola Legion last night. OPP Community Services Officer, Constable Marie Ford, says one local man was defrauded for over $10,000 as a result of someone faking they were his grandson. She recommends seniors give their children and grandchildren a safe word, so they know when they are talking to a ‘real’ family member. Carnagie adds if someone thinks they are being or have been scammed, call the centre and call police right away. 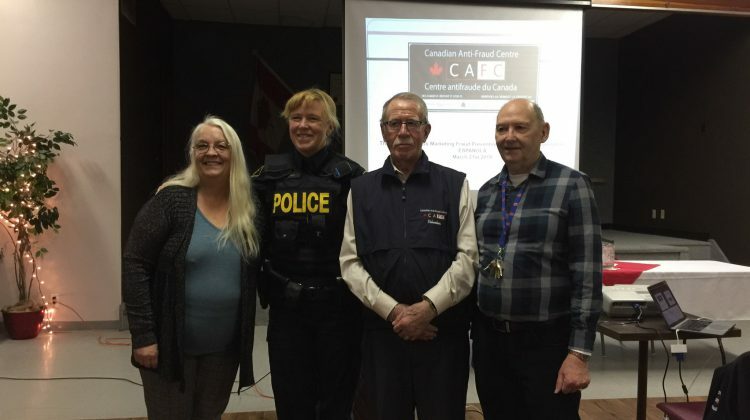 For the link to the centre, go to: www.antifraudcentre-centreantifraude.ca or call 1-888-495-8501 for more information about scams and/or to report one.